There’s been an unsettling mystery here at Blue Feather Hollow for the past week. 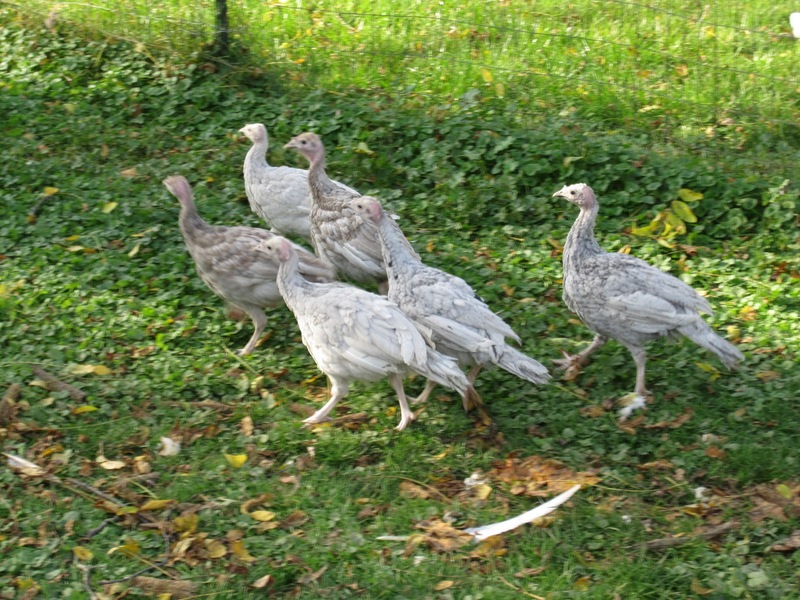 Our turkeys – 7 adults, 7 “teenagers” (just over 2 months old), and the 9 new poults with Mama Swan (yes, we have a turkey named Swan – a story for another day) – reside in a two-story shed with a front room, where the adults hang out and a back room sectioned off: part for Mama Swan and her poults, and the other for the “teens” (who have proven to be a rowdy bunch). We’ve had marauders – days in a row, I would go out in late morning or early afternoon and find the front room of the barn – trashed! The first time I walked in and found the mess, my heart dropped right to my feet and lay there quivering in terror. The gate that separated the front from the back of the barn was upended, and the doorway was wide open. Not my babies! Where were my new babies? Where were the teens! I burst through the door to find Mama Swan was settled nicely in her spot, and tiny faces popped up from various spots beneath her wings. Whew – she looked totally calm. But … the teens were gone! After several frantic moments, I found them, wandering around, exploring the yard, without a care in the world. No one looked injured, no blood … I took a deep breath and returned to the shed. 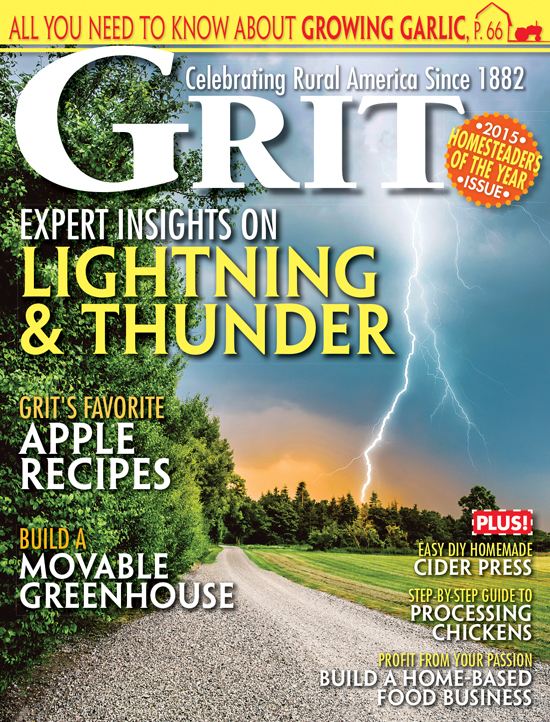 Everything was overturned, upended – big stuff, like the gate, a 3-gallon waterer, the feeder. A neighborhood dog? We’re pretty well fenced here, and after several owners paid increasingly large fines after their pets got into our birds, we haven’t had a problem. The following days, I found much the same – the shed a mess, no one injured … and the feeders were empty. This made my blood run cold. Could we have raccoons out in the daytime? If so, they were much more likely to be rabid or otherwise ill. We became increasingly worried that we were on the brink of disaster, and not a clue what was going on. We put the shotgun on a high, high shelf by the back door and waited. We let Mama Swan and the poults out on a fine sunny afternoon while we were going to be out and about working. 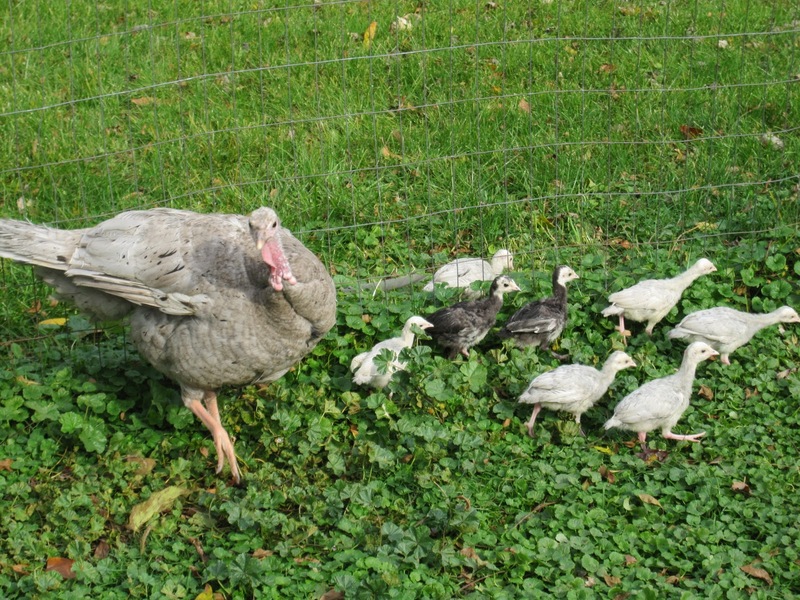 That night, when we tried to herd the adult turkeys in for the night, Mama went ballistic! She chased and carried on until we finally got her and her brood safe in their spot and put the gate up. Ahh! It must have been Swan all along – maybe she wanted the shed to herself and had caused all the chaos when the adult birds would come in to eat. We decided to move her into another shed the next morning – problem solved! Just a case of overprotective motherhood. How sweet! “Raccoons?” I ventured, then realized he hadn’t grabbed the gun. Wryly smiling, he said, “Nope! 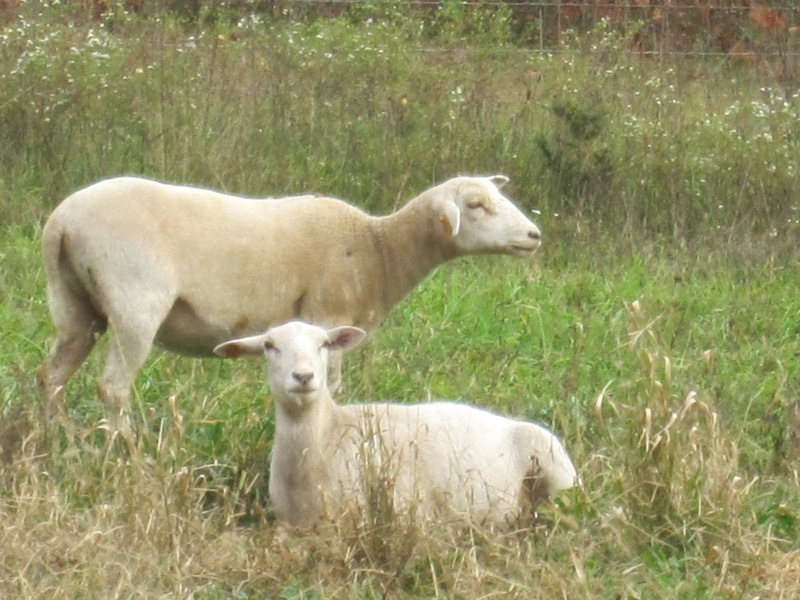 Sheep!” Seems our two new ewes decided that turkey feed made a tasty late morning snack. They’re new to our place, so they’re still a little skittish, and we suspect much of the chaos resulted from them making a quick getaway when the turkeys would return and complain about the thievery. Since we feed all-natural feeds, the only victim of this crime was my pocketbook. At $26 a hundred pounds, turkey feed comes dear around here. Fortunately, since we now know their “modus operandi,” we’ve put an end to the thievery. Sorry, I couldn’t resist the pun! Karla – Thanks for the question about the babies and Mama Swan – for some reason that photo and part of the blog went missing! I would love to see a picture of baby turkeys with their mom (hint hint)!